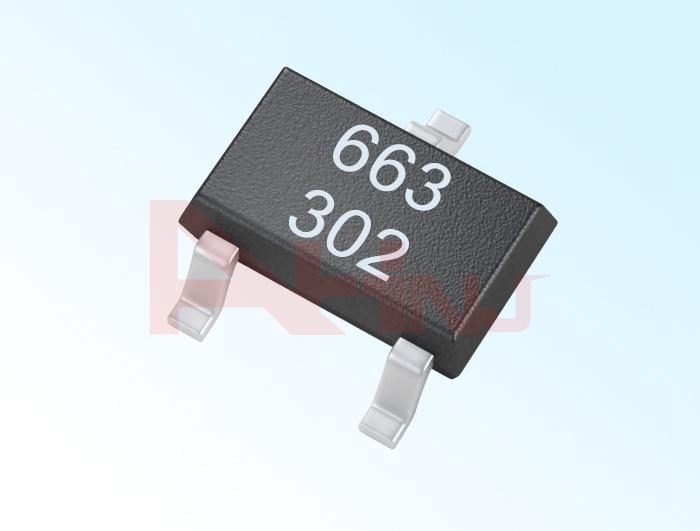 The Hall element mainly plays a role in controlling the switch in the sweeping robot, and the Unipolar and the Bipolar Hall IC are the most widely used. According to the need, the Hall sensor will be installed in the switch part of the fuselage, and will run the "start" or "stop" command after receiving the command. Since the sweeping robot operates on a rechargeable battery, it is more stringent in power consumption requirements, and often uses Bipolar low-power Hall Switch such as YS4913, YS4915, YS248, etc. ; if the power consumption is not very high, You can use the unipolar Hall for design. The induction mode of the Unipolar Hall Switch IC and the holistic Hall is similar. When the magnet is close, the Hall outputs a low level. When the magnet leaves the Hall output high level The only difference is that the unipolar Hall needs to specify the magnetic pole to work. The omnipolar Hall can sense the operation regardless of the NS.